Winter time in the pacific north west is very long and cold and dreary. Sometimes the sun doesn’t shine for days (or only shines for 5 minutes at 6am). So, I have to get creative if I want my soul to survive. I like to put some music on, dress up and do(!) at home! Today I took out my big box of color (crayons, markers, colored pencils, paints…) and my journal and had some colorful, creative fun. 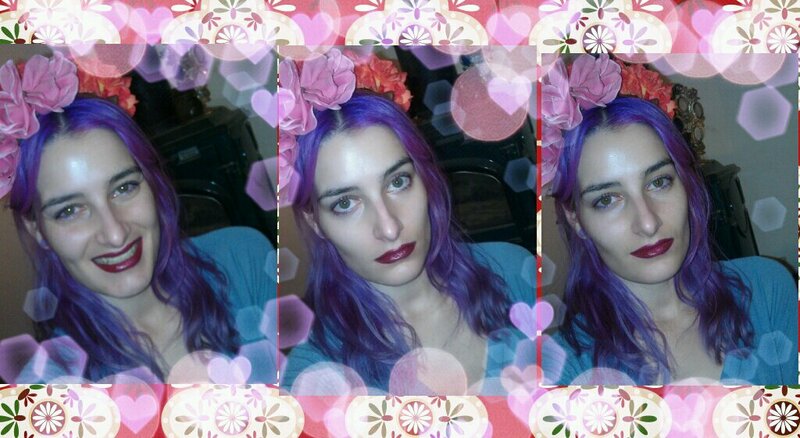 But, I wanted to feel fun while doing it, hence the flower crown and red pout. I’ll be posting the playlist that ‘pumps me up’ soon!